Dashing Doggie Fashion Show – Please come out to this FREE community event on Sunday, July 23rd from 12-3 at the Laguna Hills Community Center for a Dashing Doggie Fashion Show! Proceeds will benefit the Orange County SPCA! You must register for this event by July 20th to info.chacongroup@yahoo.com. Check out the event flyer here! Pinot’s Palette in Brea selected us as their “Paint It Forward” charity on Sunday, April 30th from 2-4 pm. We’d like to thank the owners there, and we’d also like to recognize and thank our host Kaneka Chhim for organizing the event! Proceeds were donated to the Orange County SPCA! Please view the event photos here! View the event flyer here. Check out their website here. We had a blast the Orange County Pet Expo (April 28-30) at the O.C. Fairgrounds! Check out their website here. This event offered animal presentations and displays, plus lots of products to buy, along with the great food and drinks offered at the Orange County Fairgrounds! There were also many adoptable pets there as well! Check out our booth photos here! ALEX AND ANI at Fashion Island hosted an in-store fundraiser event for us on April 11th from 5-8 pm! 15% of all proceeds were donated to the Orange County SPCA! Check out the ALEX AND ANI website here. 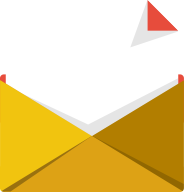 Please check out our evite here as well. Animalia Pet Store in Huntington Beach hosted their 9th Annual Easter Egg Hunt and OCSPCA Pet Food Drive on Saturday, April 8th from 11 AM to 4 PM. Fido got to pick out eggs to win prizes. Thank you to all who attended and donated pet food to our No Empty Bowls pet food pantry! To view photos from the event, click here. A very special thanks to Chipotle for hosting their County-wide fundraiser for the OCSPCA on April 5th, 2017! 50% of the proceeds were donated directly to us! Check out the flyer here. Thanks to those of you that joined us on Saturday, February 25th at the Mike Ward Community Park as the Irvine Rotary Club hosted their OC Charity Dog Walk. If you would like to learn more about the Irvine Rotary Club, please check out their site here. Check out our pics from the event here! 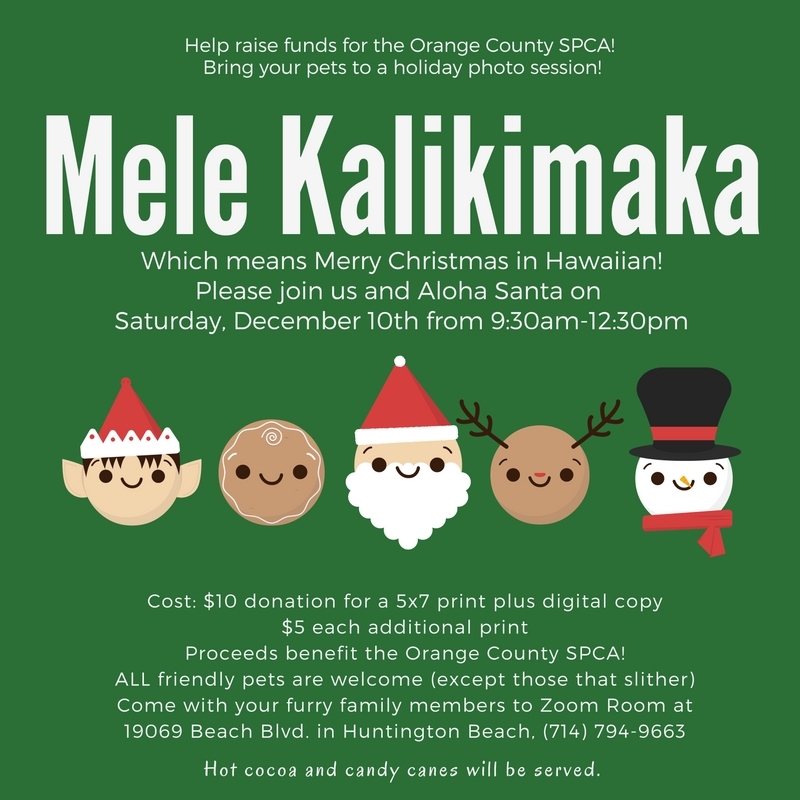 Mele Kalikimaka: Holiday Pet Photo Fundraiser – Saturday, December 10th – We met up with ‘Aloha Santa’ at Zoom Room in Huntington Beach for a holiday pet photo session! Proceeds benefited the OCSPCA! Thanks Zoom Room! Smooches for Pooches – Saturday, December 3rd – This was a independently-hosted FREE event with the proceeds benefiting the OCSPCA! See here for more details! Animalia’s Green Saturday Sale and 10 year Anniversary – Saturday November 26th – Raffle sales benefited the OCSPCA! Yummy holiday treats and goodies for both dogs and humans were served! 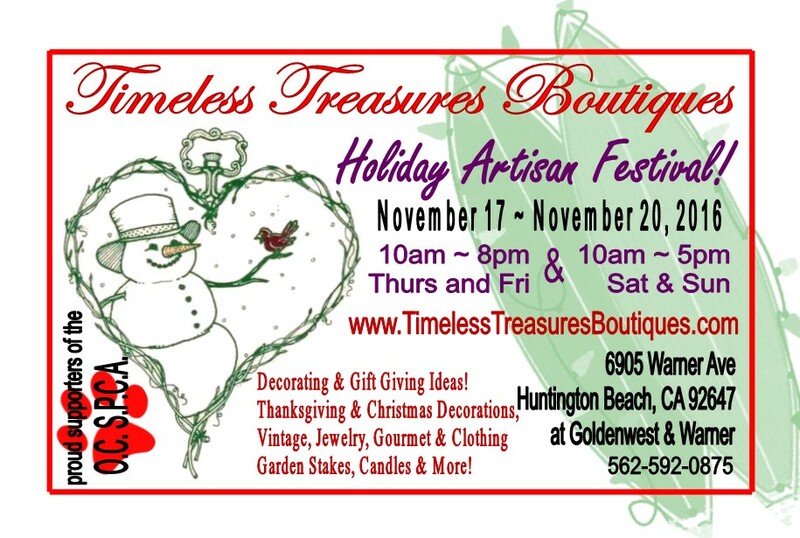 Timeless Treasures Boutiques’ Holiday Artisan Festival – November 17th-20th – Timeless Treasures Boutiques hosted a Holiday Artisan Festival which also supported the Orange County SPCA. 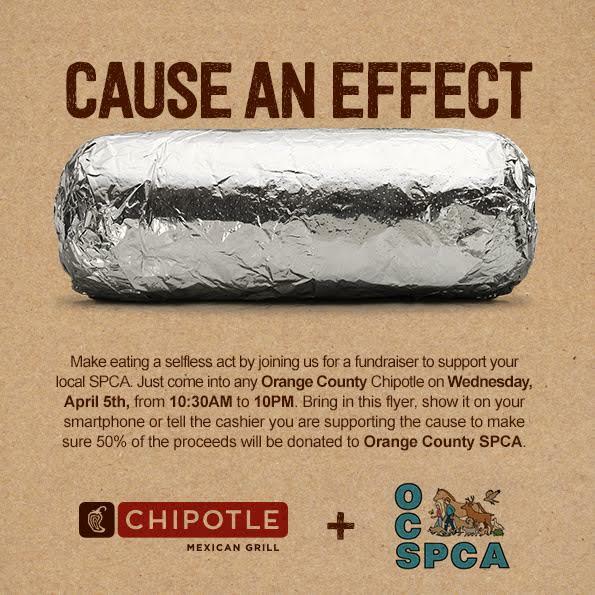 If the Orange County SPCA was mentioned at check-out, they donated 5% of the purchase to the OCSPCA! 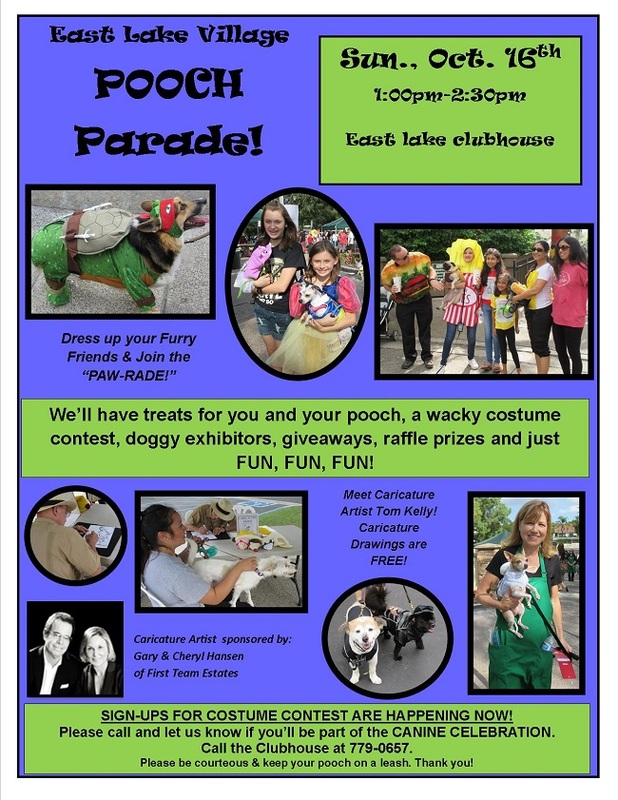 East Lake Village Pooch Parade – Sunday October 16th, 1-2:30 pm – Yorba Linda – Canine costume contest, giveaways, treats, a caricature artist, and more! More details here. Check out some pictures here! Animalia’s 6th Annual Blessing of the Animals – Saturday October 8th, 2016, 11 am to 4 pm – This was Animalia’s 6th Annual Blessing of the Animals. Proceeds benefit OCSPCA’s “No Empty Food Bowls” program. Check out pictures from the event here! Surf City Surf Dog 2016 – September 25, 2016 – This year, we were one of 6 charity partners participating in the 8th annual Surf City Surf Dog event! OCSPCA Volunteer Orientation – September 17, 2016, 10 am- 12 pm – If you are interested in volunteering with us, please visit our Volunteer Opportunities page to fill out a volunteer interest form! Email info@ocspca.com for more details! Cars and Doggies – August 28, 2016 – We had a booth at the Irvine Meadows Amphitheatre from 10 am – 2 pm for the Cars and Doggies event. The event is supporting the MPS ARMY, which raises awareness about a genetic order that affects both dogs and humans. Cars, dogs, and kids are all welcome to attend! Huntington Landmark Annual Dog Day – August 27, 2016 – We joined the Huntington Landmark residential community to share information about our various programs. Zoom Day 3 – August 20, 2016 – We helped to celebrate Zoom Room Huntington Beach’s 3rd Anniversary! Annual Volunteer Picnic – August 14, 2016 – Orange County SPCA volunteers enjoyed a beautiful day at the park to celebrate their passion! Please email us if you have any questions or would like to invite the OCSPCA to participate in your community event.